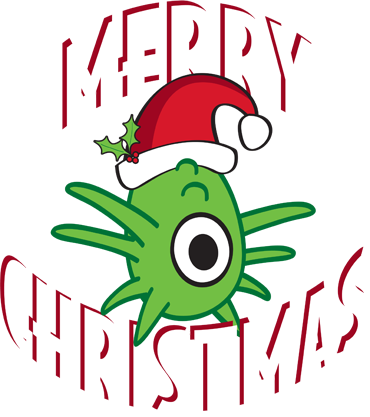 …And All Through The House… By The Great Johnny Craig. 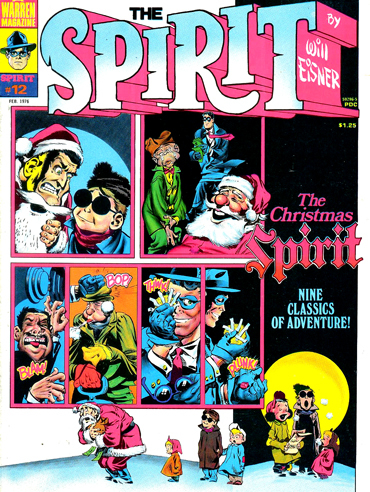 The Spirit 12 By Will Eisner. 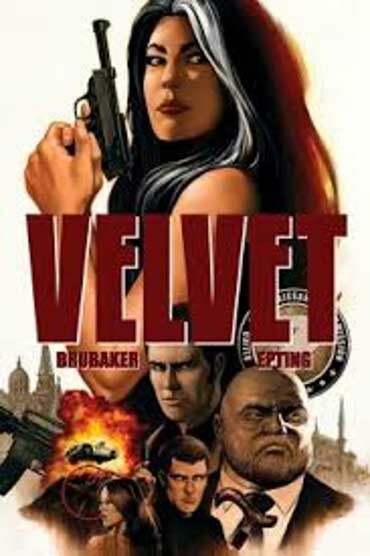 Some Information On Comic Book Cover Dates. 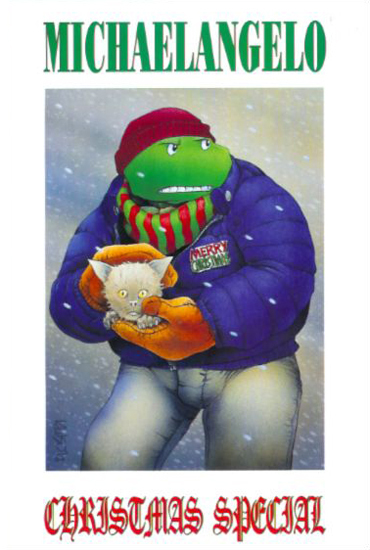 Teenage Ninja Turtle Christmas Comic: Michelangelo. 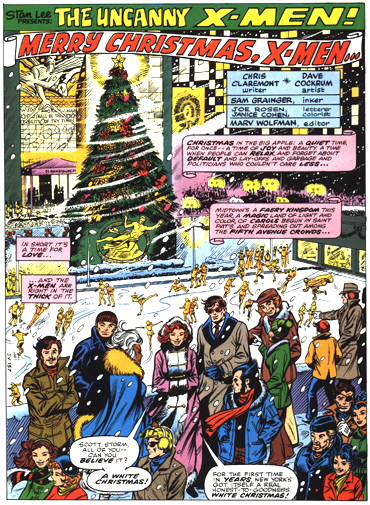 Uncanny X-Men 98 By Chris Claremont, Dave Cockrum And Sam Grainger. 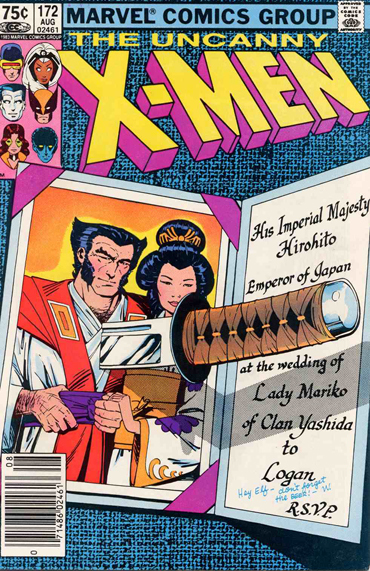 Uncanny X-Men 172 By Chris Claremont, Paul Smith And Bob Wiacek. 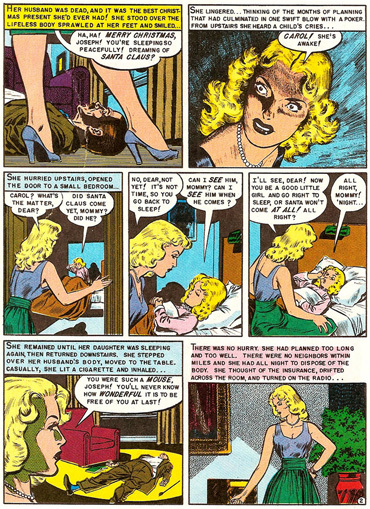 The $500,000 Doll Caper! 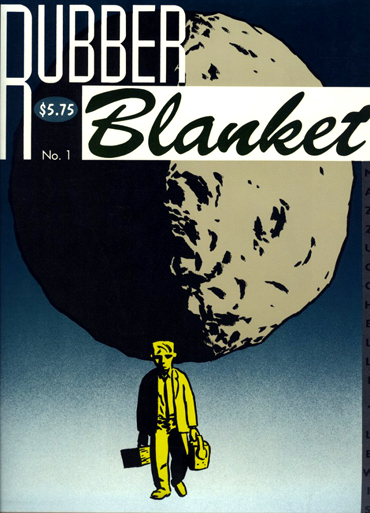 By John Albano, Bob Oksner And Wally Wood. 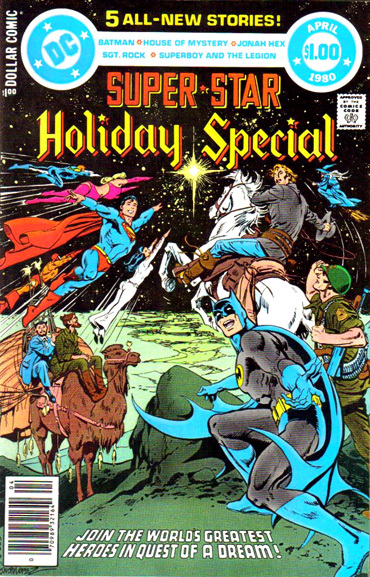 By Steve Englehart, George Tuska And William Graham Jr. 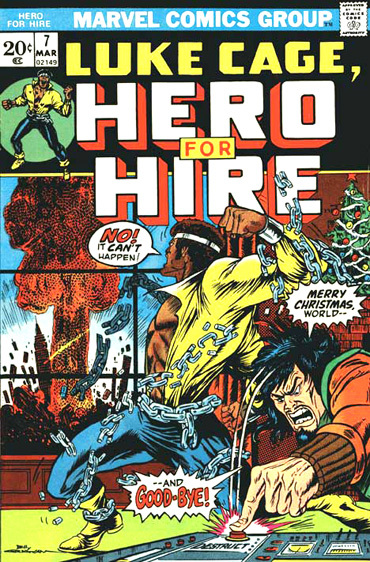 Wanted: Santa Claus — Dead or Alive! 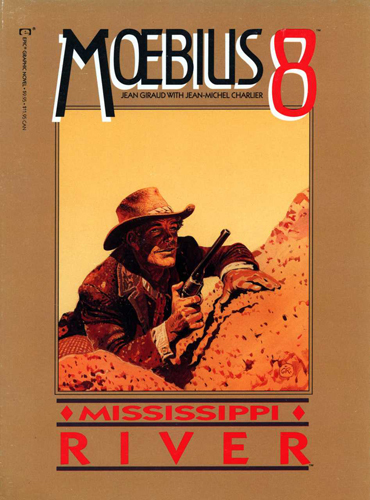 By Frank Miller And Denny O’Neil. 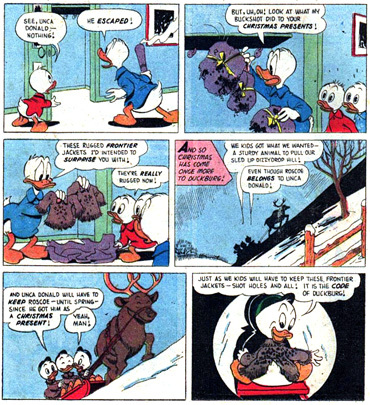 Don Butchered The Code Of Duckburg By Carl Barks. 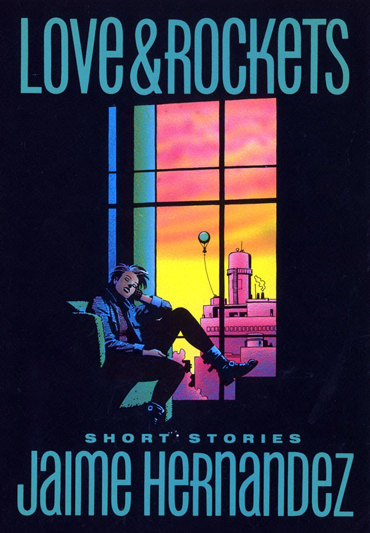 Love And Rockets Short Stories By Jaime Hernandez. 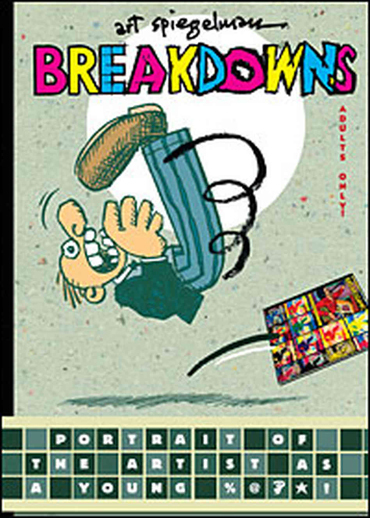 Breakdowns: Portrait of the Artist as a Young %@&*! 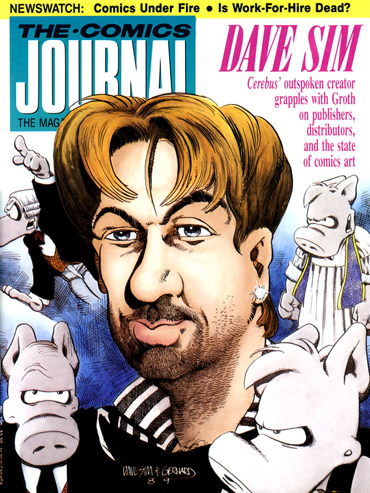 By Art Spiegelman. 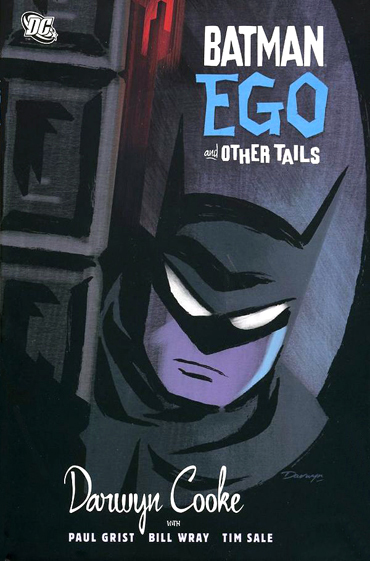 Batman: Ego And Other Tails By Darwyn Cooke. 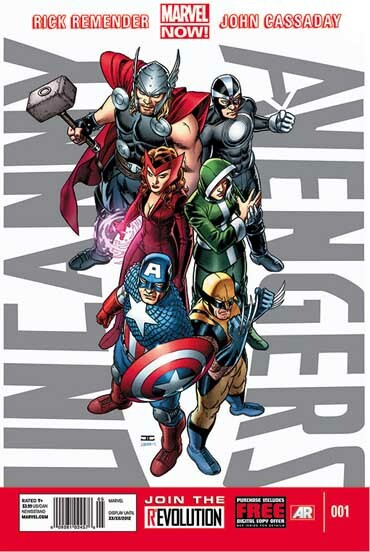 Uncanny Avengers By Rick Remender And John Cassaday. 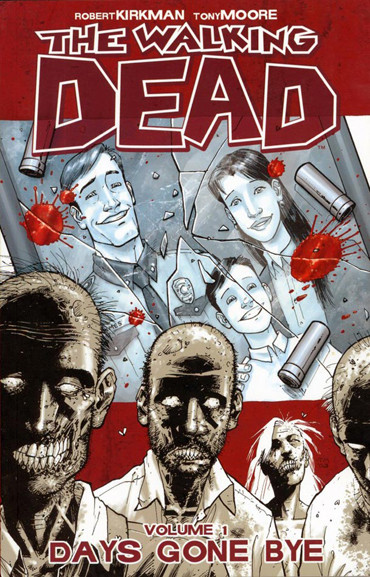 The Walking Dead First Trade By Robert Kirkman And Tony Moore. 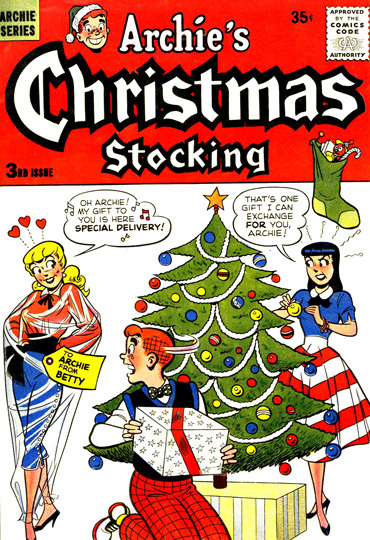 This entry was posted in Uncategorized and tagged ...And All Through The House..., 000 Doll Caper!, Archie's Christmas Stocking, Art Spiegelman, BAD RELIGION!!!!!!! 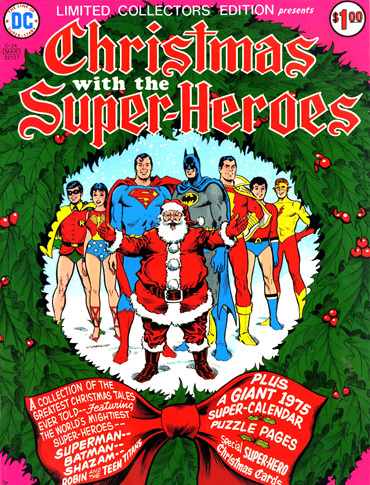 !, Batman: Ego And Other Tails, Billy Graham, Bob Oksner, Bob Wiacek, Breakdowns: Portrait of the Artist as a Young %@&*!, Carl Barks, Chris Claremont, Christmas Comics And Living In An Archival Society, Christmas With The Super-Heroes, Darwyn Cooke, Dave Cockrum, Denny O'neil, Ed Brubaker, Frank Miller, George Tuska, Hero For Hire 7, Jingle Bombs!, John Albano, John Cassaday, Johnny Craig, José Luis García-López, Love And Rockets Short Stories, Moebius 8: Mississippi River, Paul Smith, Rick Remender, Robert Kirkman, Rubber Blankets 1, Sam Grainger, Steve Englehart, Steve Epting, Super-Star Holiday Special, Teenage Ninja Turtle Christmas Comic: Michelangelo, The $500, The Angel And The Ape, The Code Of Duckburg, The Comics Journal 130, The Spirit 12, The Walking Dead First Trade, Tony Moore, Two Dimension Comic Book Podcast, Uncanny Avengers, Uncanny X-Men 172, Uncanny X-Men 98, Velvet, Wally Wood, Wanted: Santa Claus -- Dead or Alive!, Will Eisner, William Graham Jr., Jaime Hernandez by twodimensionpodcast. Bookmark the permalink.